Create a room that’s welcoming with a sofa or a sectional couch. 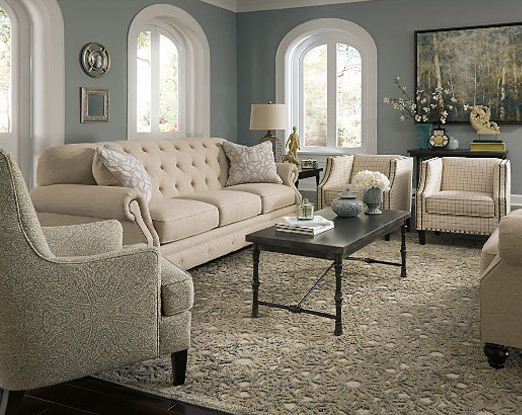 To help you go the extra mile for comfort and style, Ashley HomeStore gives you a large selection of sofa designs to shop. Home Decor are the details that bring your room to life. 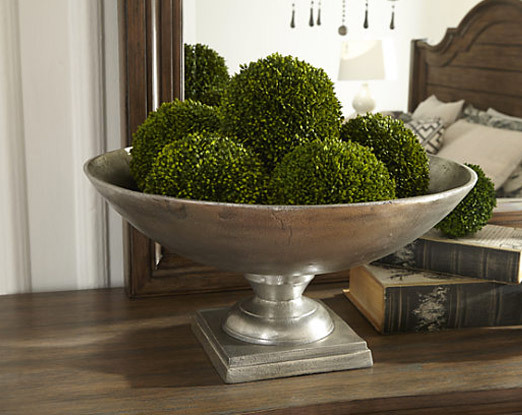 From sculptures to baskets, bowls and trays, these items add beauty to your home, regardless of your style. Your children are the center of your world. Naturally, you want the best for them in all things—in education, in health, and in play. The same goes for their rooms. 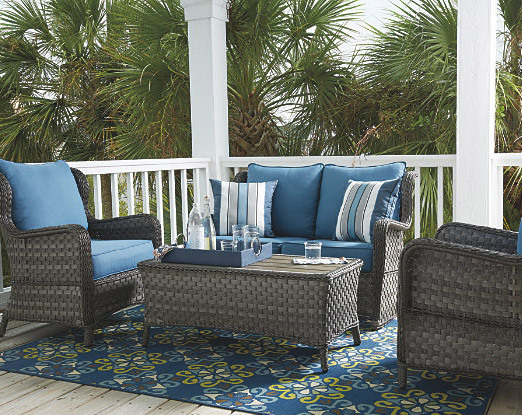 From on-trend styles to top notch designs, Outdoor Ashley HomeStore™ is dedicated to making your outdoor living space the perfect staycation. Ashley HomeStore in Killeen proudly supports our troops and appreciates the ongoing support from the Greater Fort Hood community. We gladly take many opportunities a year to give back to the community who has kept us going for so many decades. In our efforts to give back to our community, we have recently opened Furniture for Families, a furniture bank where we accept gently used furniture so we can give to those who are less fortunate and in need of a fresh, new start. 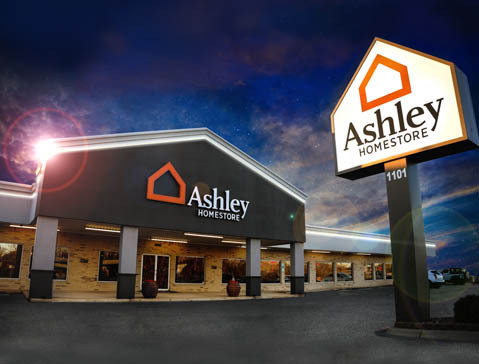 Ashley HomeStore in Killeen has proudly served Central Texas for many decades. Our company opened our first furniture store in downtown Killeen in 1985. Our business mission is simple. We will do our best to give you the best. 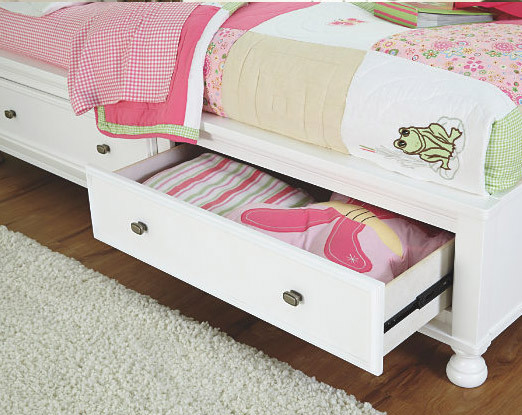 We provide top quality furniture for every lifestyle & every budget. We take great pride in giving you the absolute best deal in town. Come check us out! 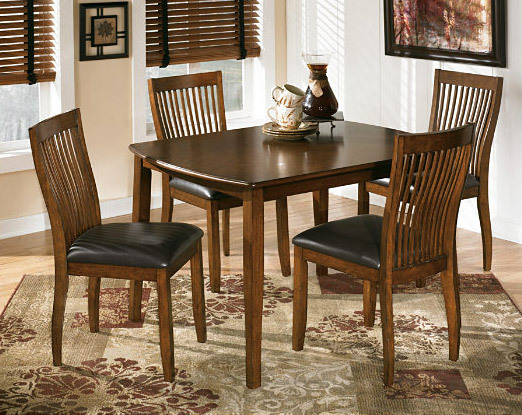 Ashley HomeStore in Killeen – your family owned, friendly furniture store.